As Texas braces for impact with Hurricane Harvey, many Texans will be displaced due to the severity of the storm. 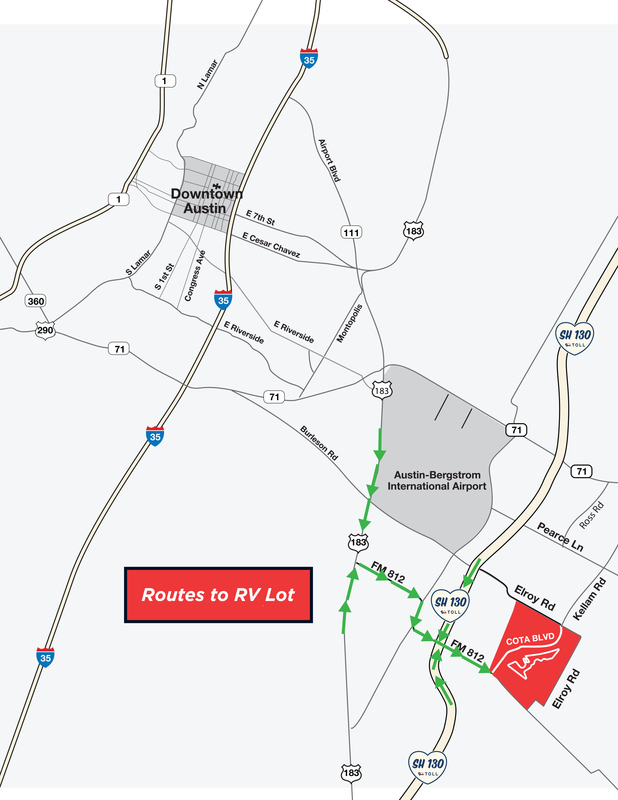 In order to give folks fleeing from the storm a place to stay, Circuit of The Americas has opened its Premium RV lot complete with hookups for water and power as well as access to showers and restrooms. 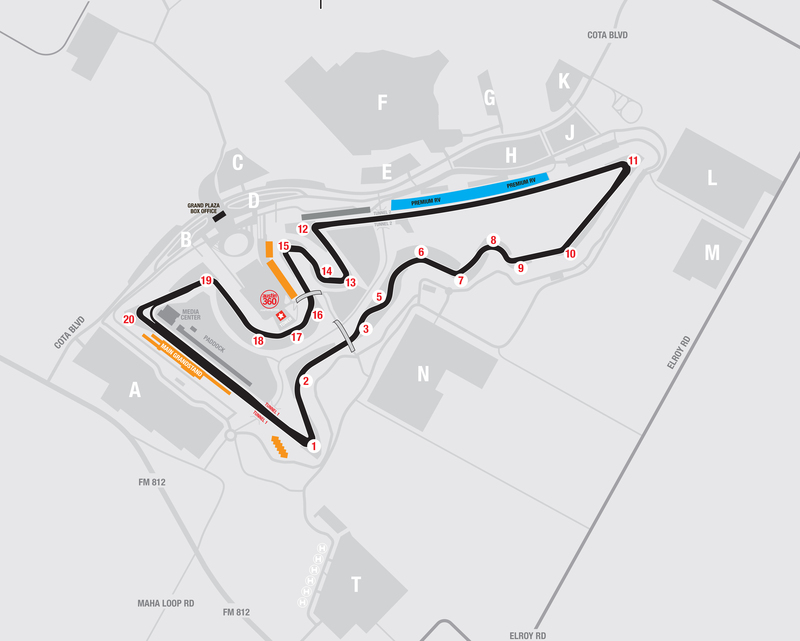 Spots must be reserved in advance. 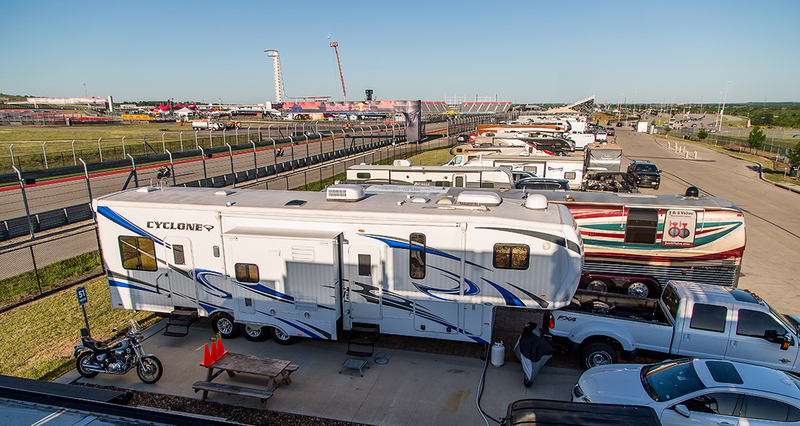 Please contact our RV Manager, Missy Natoli at 512-655-6226 or missy.natoli@circuitoftheamericas.com for availability and rates.